One of our Fellows at IDS, Mariz Tadros, is an expert on political movements and is Egyptian. After reading the Western media, I was puzzled: why is there such relief that a democratically elected President has been ousted by the mob and the military? These are the questions I posed, and Mariz's interesting answers are in green. Thanks Mariz. Mariz, help me out. This is the standard narrative. 1. Morsi was elected in a free and fair election. He won narrowly but decisively. 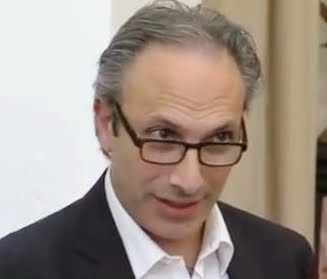 I am afraid it was neither free nor fair- he won by a slim margin (less than one percent) but there was evidence collected by independent sources (AlAhram Centre for Strategic and Political Studies for example) that fraud and voter rigging. These were not taken serious by the electoral commission because they were not independent. However, it is important to remember that the military went AGAINST the desire of the US by responding to the people’s demand for intervention- and which now has meant that the American administration which has supported the Muslim Brotherhood since 9/11 has now threatened to cut aid to Egypt. This may in fact explain the extraordinary bias in the western media and think tanks towards unilateral support for the Muslim Brotherhood against the Egyptian citizenry. well I think when elections are not free and fair in the first place, when constitutions are seen as illegitimate because they only represent the will of one political force in the country and when majoritarianism trumps inclusive democracy, then revolts may potentially occur over and over again. and (c) political Islam has become even more radicalised. The Muslim Brotherhood political project has been challenged by a significant proportion of the people, but the “Islamist project” per se has not- and there is a fear that the ultra radical Islamists will win any future election however, it is also true to say that a significant proportion of Egyptians have actually turned against those who speak in the name of Islam because they saw how political forces instrumentalize religion for their own ends- so it could go either way really. ...or autocracy (by the military)? in view of the fact that a roadmap collectively agreed upon by all parties (except the Brotherhood who refused to take part in the process), and the country is not actually run by the military, I see this as a case of the military playing the role of the midwife preventing the death of the baby (if civil war should occur) rather than the emergence of another military dictatorship. And were all democratic avenues for getting rid of Morsi tried and exhausted (was the revolt the last possible option)? yes, during the course of the year, he was asked to establish a technocratic government and he didn’t. 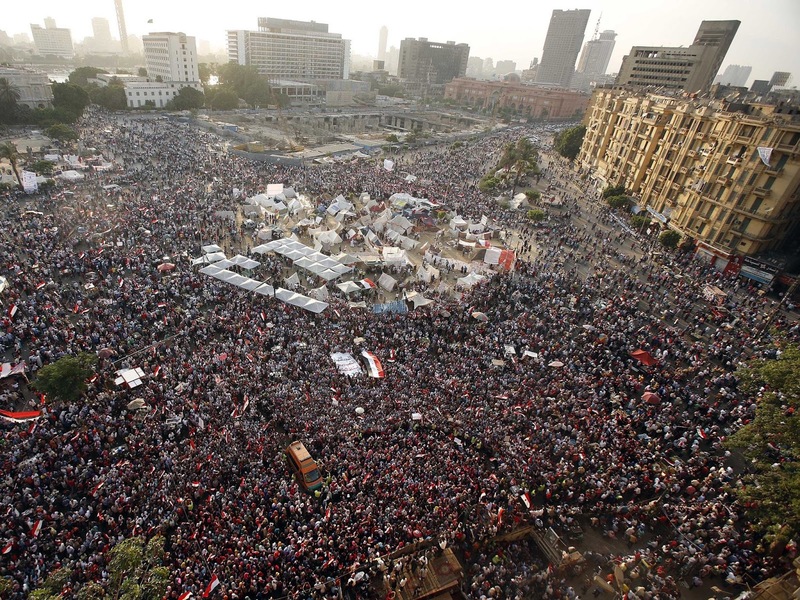 On the 30th of June, the military proposed that President Morsi appease the crowds by calling for a referendum on early presidential elections and he refused. That’s what I am here for, please don’t hesitate to let me know if there is any further information needed. Why should you study for a PhD at IDS?